Congratulations David Warner and Usman Khawaja both named this morning in Australia’s 2019 Cricket World Cup Squad. Australia’s first warm up match is against the ‘Old Enemy’ England on May 25 at Southampton followed by Sri Lanka 2 days later at the same venue before their first round clash v Afgahistan at Bristol on June 1. Everyone at the Randy Petes congratulate Uzzy and Dave and wish them all the best as Australia look to bring home their 6th World Cup. David Warner kissing the RPC Badge in celebration! 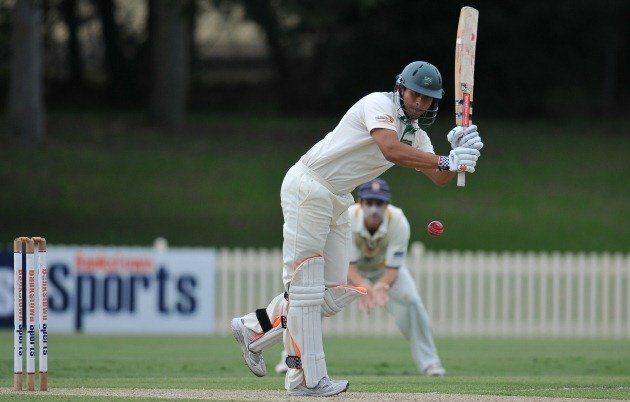 Usman Khawaja whipping off his pads for RPC!